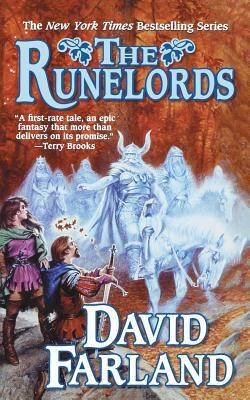 David Farland is the author of the bestselling Runelords series, including Chaosbound, The Wyrmling Horde and Worldbinder. He also writes science fiction as David Wolverton. He won the 1987 Writers of the Future contest, and has been nominated for a Nebula Award and a Hugo Award. Farland also works as a video game designer, and has taught writing seminars around the U.S. and Canada. He lives in Saint George, Utah.